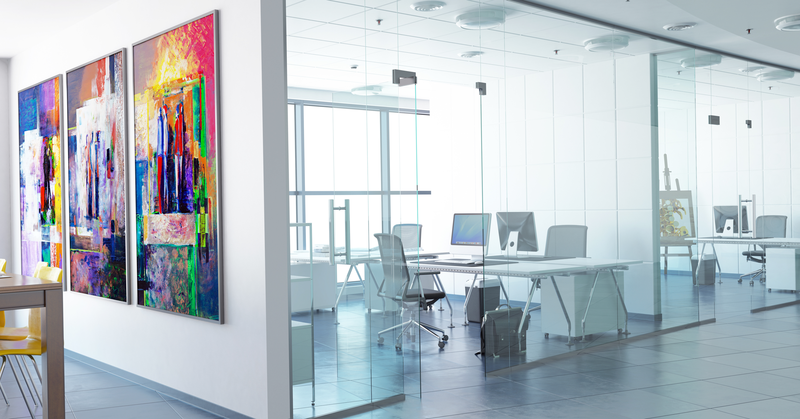 Lifesize® Icon™ Series cameras come in a few different sizes designed for small, medium and large meeting rooms, but there’s another space that these agile little cameras are perfect for — the home office. If you’re one of the 23 percent of employees who do some or all of your work from a home office, then you know that working from home can be a bit isolating. 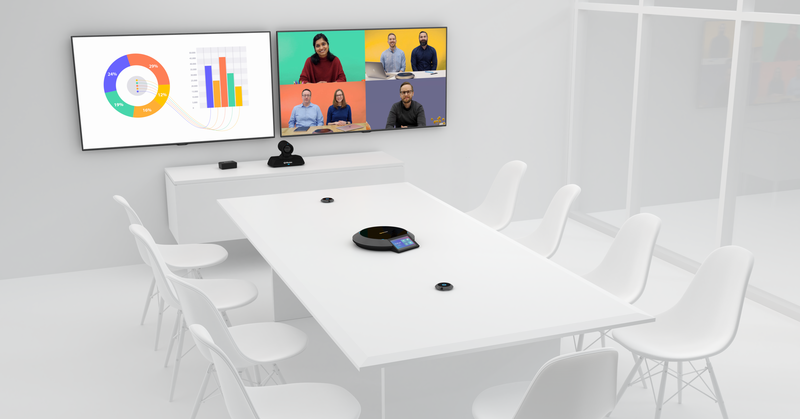 Fortunately, video conferencing has the ability to create a more connected workforce both between offices and between remote workers. And even though the camera built into your laptop can make and receive calls just fine, if you’re a full-time work-from-home employee, you might be interested in setting up a dedicated video conferencing system to help build out your home office. Using a Lifesize Icon in your home office gives you a dedicated screen for your video calls. That way you don’t have to navigate away from the video call to open up a separate app or take notes for the meeting. More real estate makes it easy for you to work while still having a consistent face-to-face experience. 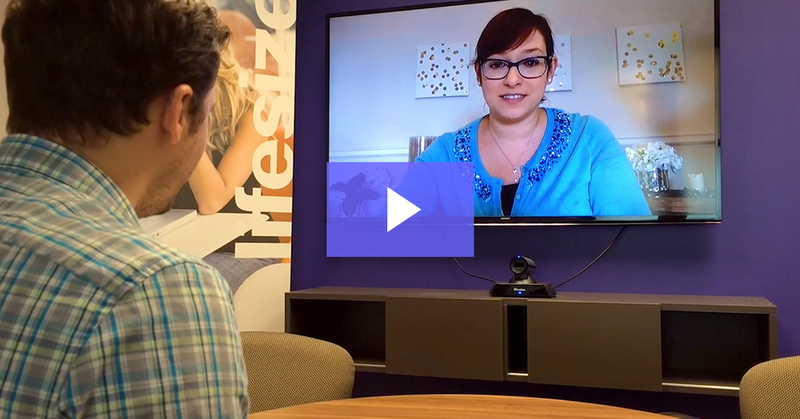 With more than a decade of experience in building and perfecting meeting room systems, there simply isn’t a better solution for video conferencing than the Lifesize Icon Series. The audio and video captured by the Lifesize Icon and Lifesize Phone HD will ensure you’re always heard and seen in high definition. Having your account on the Lifesize App paired to a Lifesize Icon gives you flexibility to answer a call from any device. If you’re home and at your desk, you can easily make and receive calls from your Icon system. But if you’re out and about, you can still connect right from your personal device. All devices paired to your account will ring, giving you the flexibility to answer the one you wish to use. Being able to see the emotions and nonverbal elements behind the words of a conversation takes communication to the next level and removes communication barriers for remote employees. When you work from home, your office is your meeting room. Adding a Lifesize Icon to your home office setup will give you an extra level of connectivity. The Lifesize Icon 400 and Lifesize Icon 450 are both perfectly suited for the home office. Their small form factors and integrated cameras make them convenient to set up, and both systems are able to capture brilliant 1080p video quality. For audio, a Lifesize Phone HD rounds out the solution and gives you touchscreen control to make and receive calls as well as share your screen and control the pan, tilt and zoom functionality of your camera.